Siosifa Taupeamuhu. 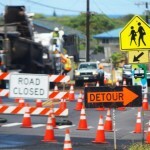 Photo courtesy Maui Police Department. 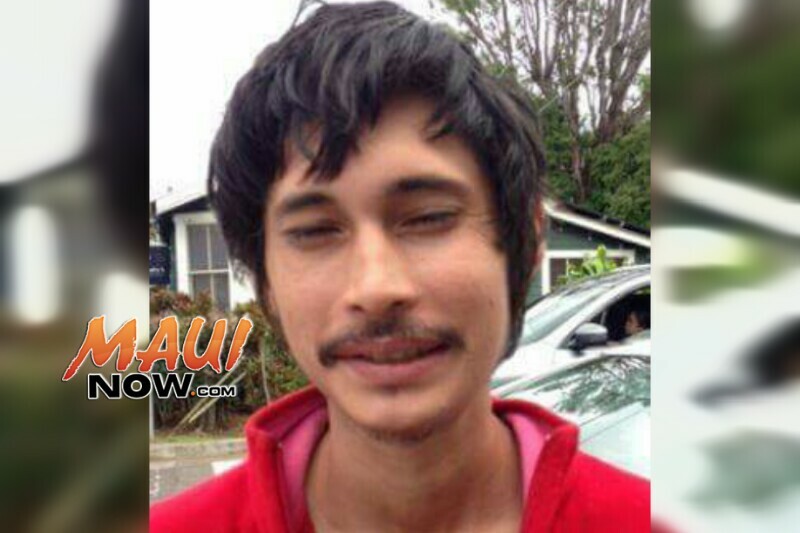 Siosifa Taupeamuhu of Kīhei, who was reported missing last week, has since been located, according to Maui Police. Further details were not available. 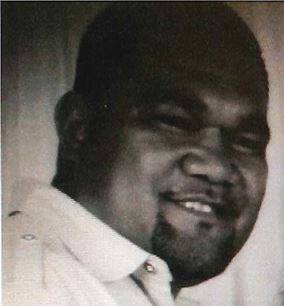 Maui police are seeking the public’s help in locating a Maui man reported missing since Thursday, Sept. 4, 2014. 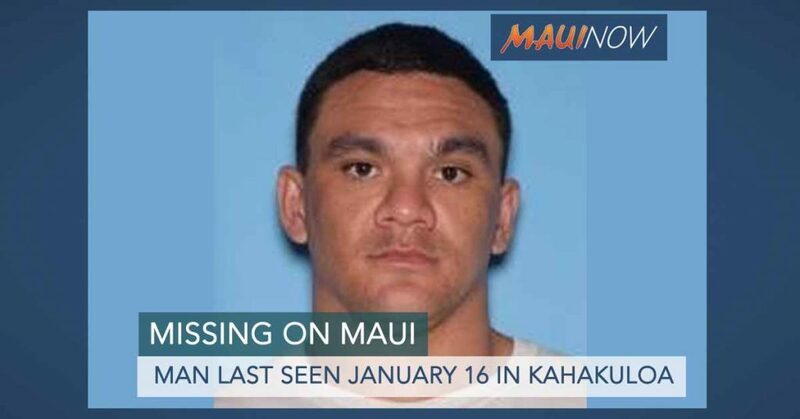 Police say Siosifa Taupeamuhu of Kīhei was reported missing by his wife, Vika, after he failed to make contact with her. Taupeamuhu is described as 30-years-old, standing 6-feet 2-inches tall, weighing 300 pounds, with black hair and brown eyes. 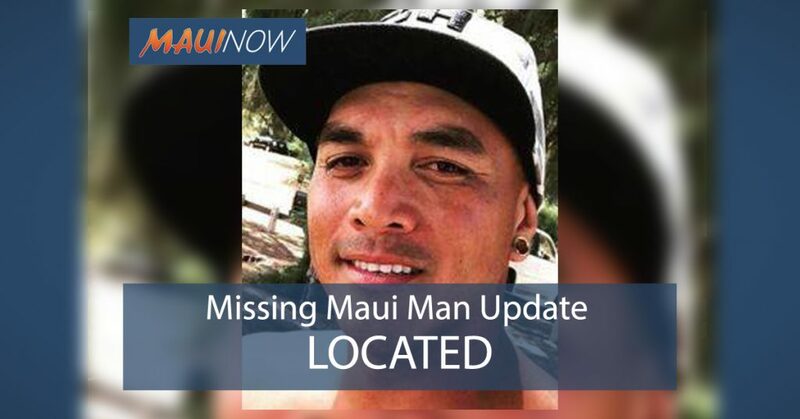 Lieutenant William Juan said police made regular checks following the report, but say there is no further information available on Taupeamuhu’s whereabouts. Police say Taupeamuhu is not known to be utilizing any vehicles. 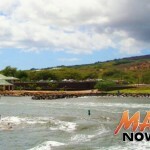 Anyone with information is asked to call Maui police at 244-6400.